The student-led rebellion described in Victor Hugo's Les Misérables takes place during Louis-Philippe's reign. 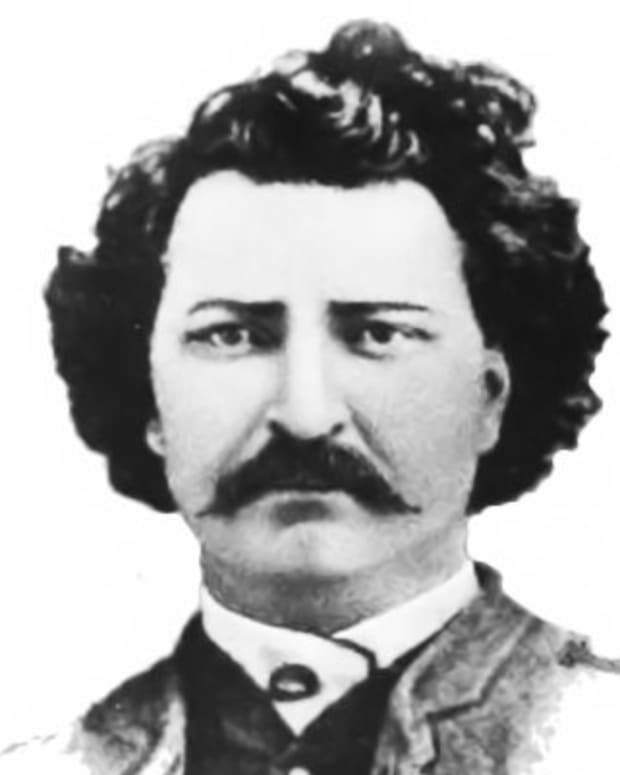 In 1823, Alexandre Dumas was hired by the household of Louis-Philippe, whom Dumas would later write about in Histoire de la vie politique et privée de Louis-Philippe (1852). Louis-Philippe d&apos;Orléans was born on October 6, 1773, in Paris, France. 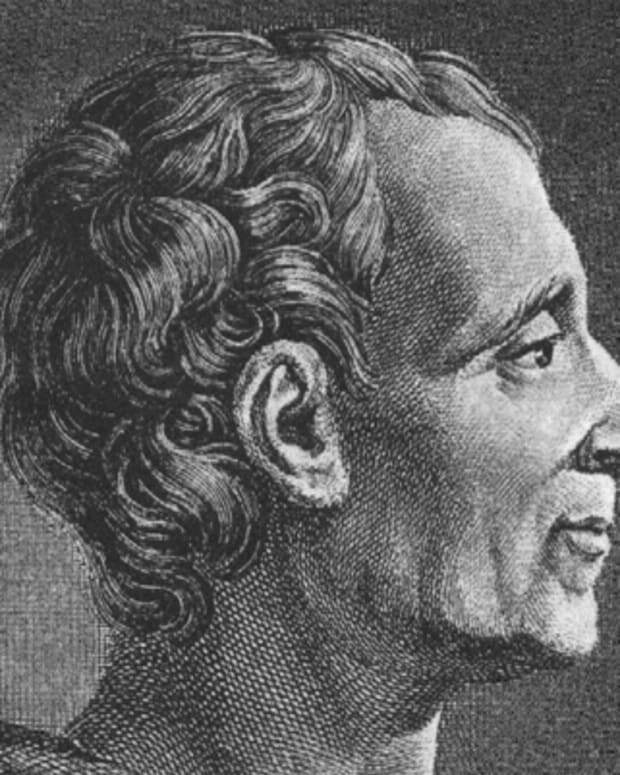 He lived in exile for most of the French Revolution, only returning to France after Napoleon Bonaparte was defeated. Following the July Revolution, Louis-Philippe became the country&apos;s "citizen king" in 1830. A repressive ruler, he was forced to abdicate the throne in 1848. He died on August 26, 1850, at age 76, in Claremont, England. Louis-Philippe d&apos;Orléans was born on October 6, 1773, in Paris, France. 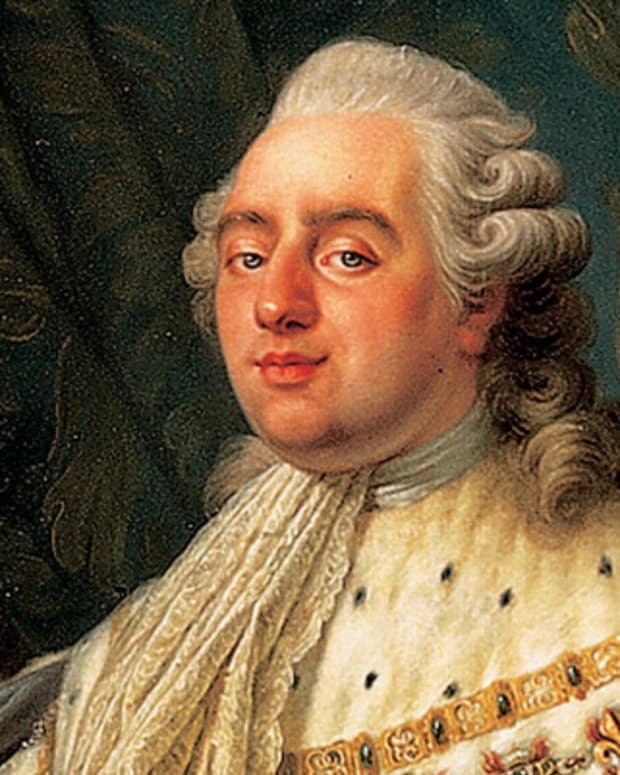 Though related to King Louis XVI, Louis-Philippe, like his father, was a supporter of the French Revolution. He joined the French army in 1792, and went to fight in Austria, but deserted in April 1793. 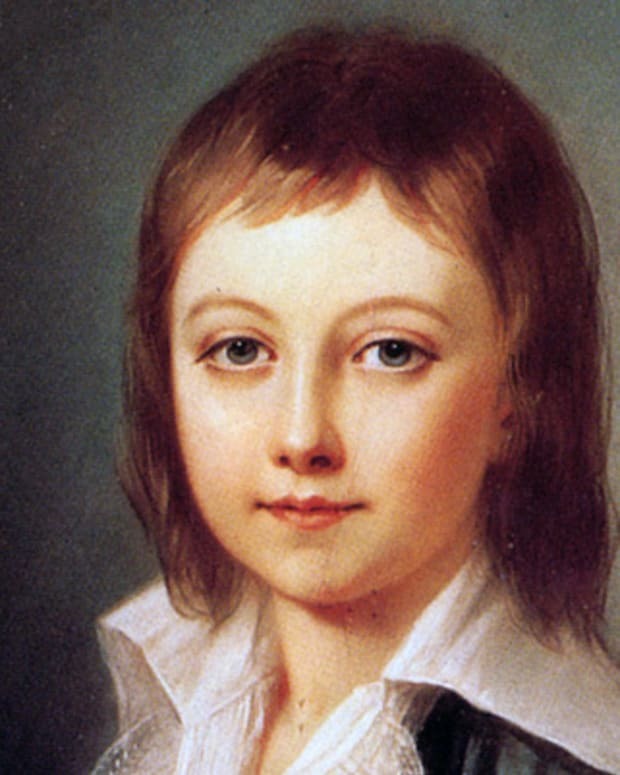 Later that same year, his father was executed in France, a casualty of the Revolution&apos;s Reign of Terror. Unable to return home, Louis-Philippe was forced to live in exile. He taught in Switzerland before going on to live in Sweden, in the United States and finally in England. There he mended fences with his Bourbon relatives and fellow exiles, including Louis XVIII. 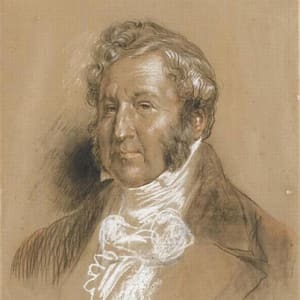 Louis-Philippe, now married to Neapolitan princess Marie-Amélie, returned to France in 1814, following Napoleon Bonaparte&apos;s defeat (although he went back to England during Napoleon&apos;s brief 1815 return). 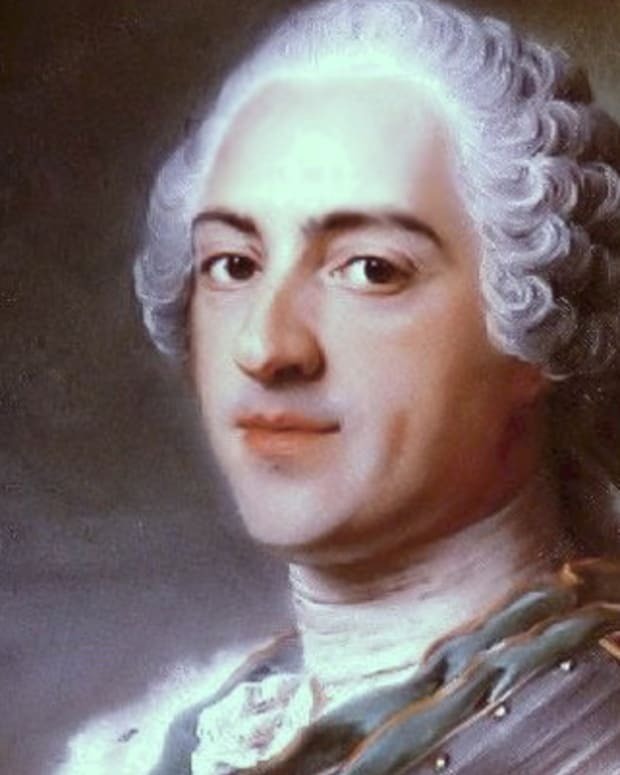 With the monarchy restored and Louis XVIII in power, Louis-Philippe, holding the title of Duke of Orléans, took possession of his familial estates. In 1824, Louis XVIII was succeeded on the throne by his brother, Charles X. As the unpopular Charles X angered the bourgeoisie with his policies, Louis-Philippe, now one of the wealthiest men in France, maintained contact with liberal opposition groups. When Charles X issued four repressive ordinances in 1830, the July Revolution led to a loss of control for the monarchy. Louis-Philippe stepped into the power vacuum and was elected lieutenant general of France. After Charles X abdicated, Louis-Philippe was sworn in as King Louis-Philippe I on August 9, 1830. 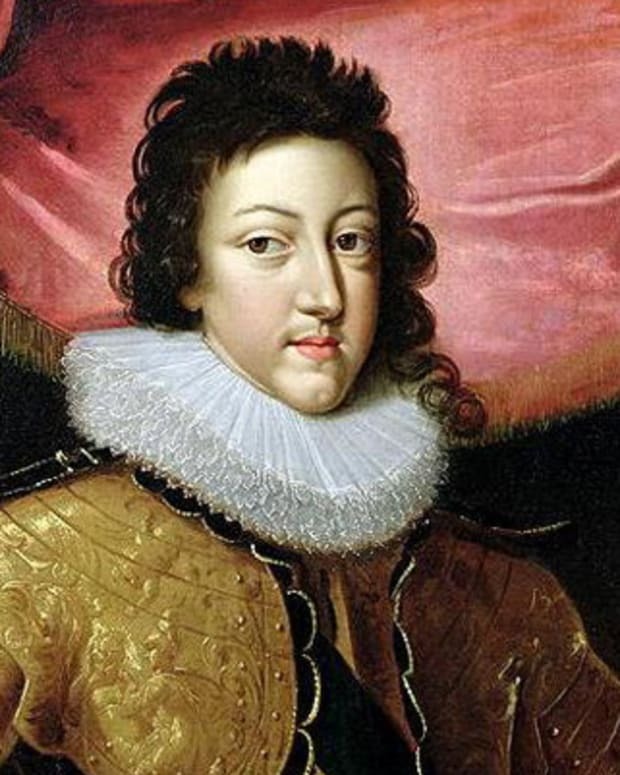 Although he was not welcomed by republicans, nor by those who felt he was an illegitimate king (Charles X had abdicated in favor of his grandson, so "Legitimists" considered Louis-Philippe a usurper), Louis-Philippe was popular when he first took power. 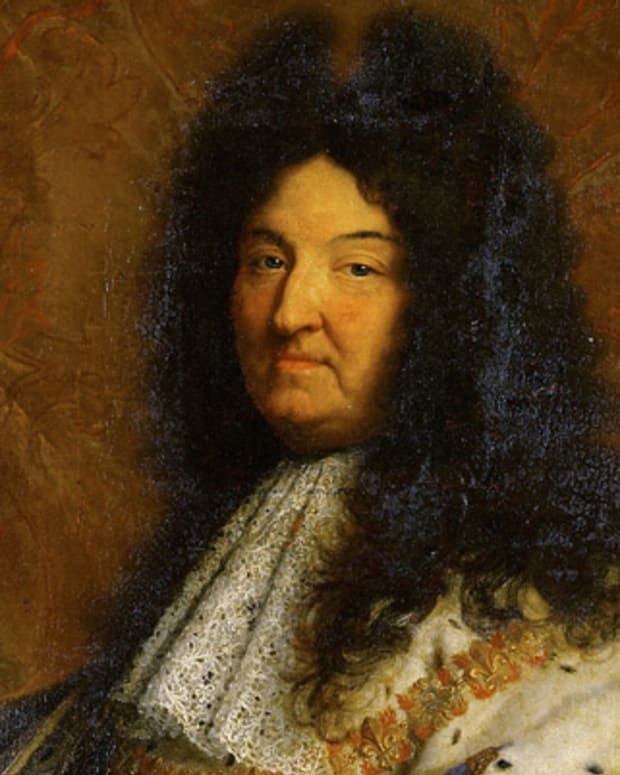 He had been sworn in under a revised governing charter, which limited the king&apos;s power, and was described as the "citizen king" of the French. As he had taken power after the July Revolution, his reign was known as the July Monarchy. Louis-Philippe disappointed the country, and many of his supporters, when he began to govern as an autocrat. As France faced economic troubles, more uprisings took place throughout the 1830s. Louis-Philippe clamped down on dissent and put down worker insurrections. He soon gained a reputation for supporting the interests of the rich, and was resented by the poorer classes. 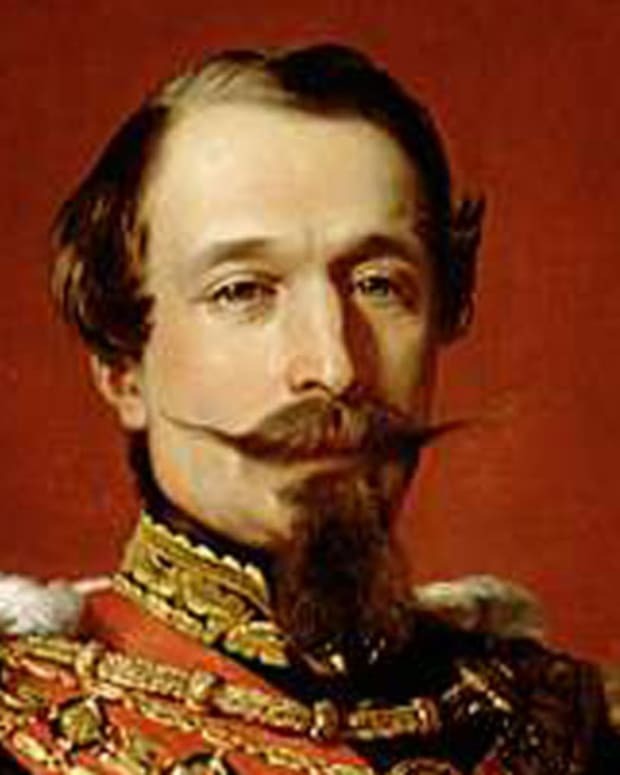 During his reign, Louis-Philippe escaped from eight assassination attempts. Following a period of economic stability in the 1840s, France experienced a depression in 1846. This trouble, combined with rejected demands for expanded suffrage, led to another revolution in 1848. Louis-Philippe abdicated the throne on February 24, fleeing to England as "Mr. Smith." 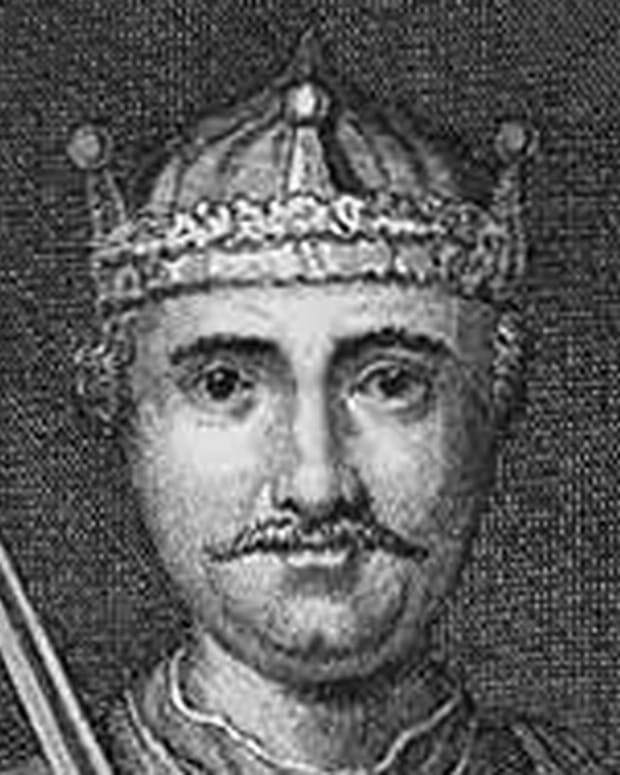 Louis-Philippe, having been unable to guide France through a tumultuous era, was the country&apos;s last king. After his abdication, France set up its Second Republic, while Louis-Philippe spent the remainder of his life in England. He was 76 years old when he died on August 26, 1850, in Claremont, Surrey.